Toy maker Zappies recently claimed that a new Sonic racing game is happening. Now Diamond Select Toys has also hinted that something is in the works. 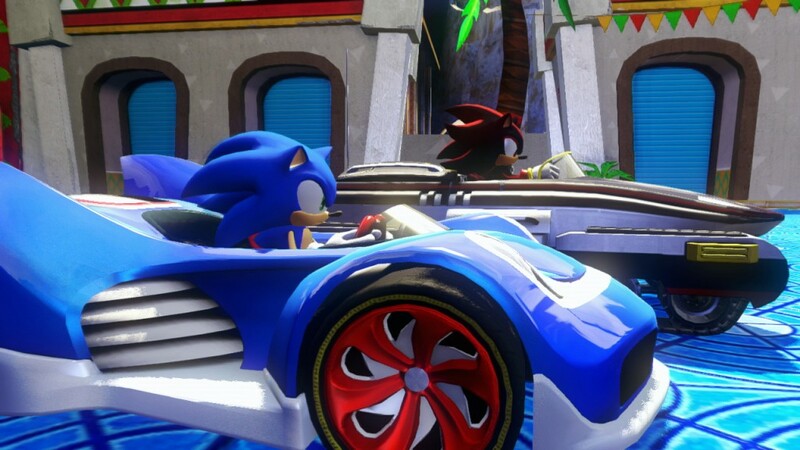 Rumors of a new Sonic racer have persisted over the past month. After a Sumo Digital slide presentation leaked mentioning an unannounced karting game based on an “established global IP”, the first conclusion people jumped to is that it’s related to Sonic. However, SEGA denied the existence a new Sonic & All-Stars Racing Transformed title shortly after. That hasn’t stopped the speculation, especially with toy makers hinting at something coming this year.